A resource for where you can collect email addresses and consent to fill your email marketing database with relevant people to talk to. If you have brick and mortar store, you can start collecting email addresses there, however, simply don’t just ask for an email address and put someone on a list. Do it in a way that makes your customer aware of what their email address will be used for and make sure they want to hear from you. I’ve had a few weird and dodgy experiences in the States with this, the staff ask for my email address at the till and the suddenly I receive newsletters that are almost impossible to opt-out from. (When I naively presume that my receipt will be emailed to me for my purchase). Your website – a simple widget to collect a name and email, or through any lead generation activities, perhaps a form for download of a white paper. Investigate your website from a visitor perspective to find where you can add any newsletter sign-up form in a way that makes sense. Your Facebook page – build a campaign page/tab, which allows visitors to enter their name and email address and view an example of your newsletter. The most common email marketing service providers have widgets for this. (Article to do so is available here in MailChimps knowledge base). Twitter (using their lead generation card, MailChimp is one provider that caters for sign-ups through tweets using this feature) or use it as a channel for marketing the usefulness of your newsletter. Using the social integration – making your newsletter shareable in social channels by your subscribers. Last but not the least important – focus on the usefulness and relevancy of your newsletter for your current subscribers. 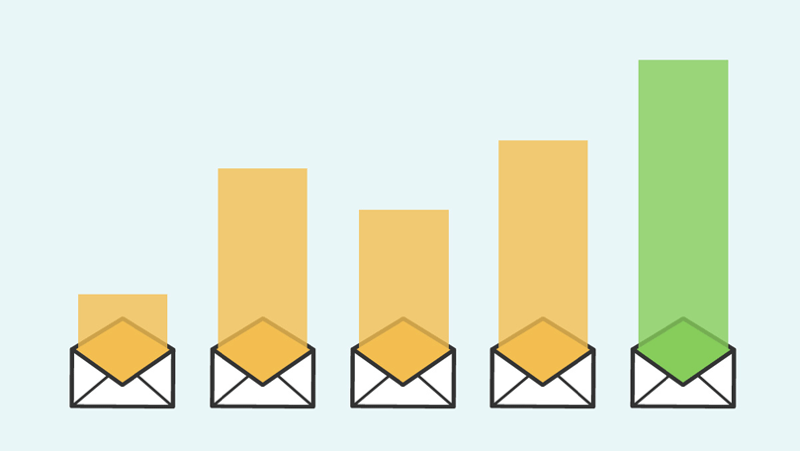 It does not matter how many people you have in your database, as long as you provide good content to them, they might actually help you build your database by using the oldie but goldie – forward to a friend button in your newsletter.